It is not yet officially summer but it is good to prepare the summer essentials before we hit the beach and embrace the sun. First things first, new bikinis and swimwear. Side story: I usually buy from Victoria's Secret online but I am bummed to learn that they would stop selling swimwear (and would instead focus on selling Active Wear). You should have imagined how my life was slightly shattered. I have been buying swimwear from Victoria's Secret for a long time because their line is durable, affordable and gives good coverage. The best part, I already know my size that I can buy online even the need to fit them. It was a perfect timing to discover that a local brand called Cesa offers the same quality of swimwear - affordable, stylish and durable. I always have problems buying two piece bikini because most of the stores in Manila do not allow selling different sizes for bikini top and bikini bottom. Sometimes I take small for bottom and medium for top. Anyway, excited to wear my new swimwear! Use "CESASummerBlowout" when ordering online to get 10% discount + FREE SHIPPING! 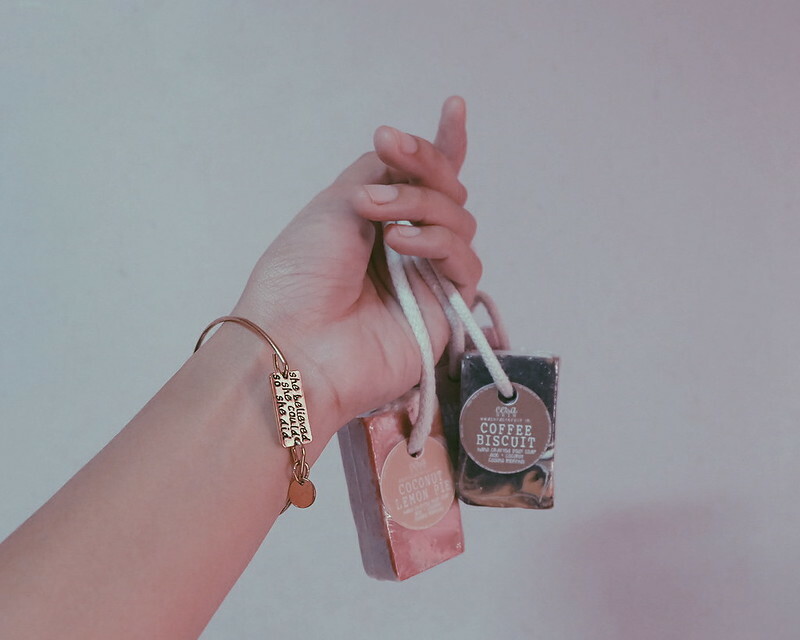 Before (and after) we flaunt our skin and beach body, it is good to scrub and exfoliate our skin for a more flawless feel Cesa recently introduced Cesa Skin which carries Body Scrubs and Rope Soaps. 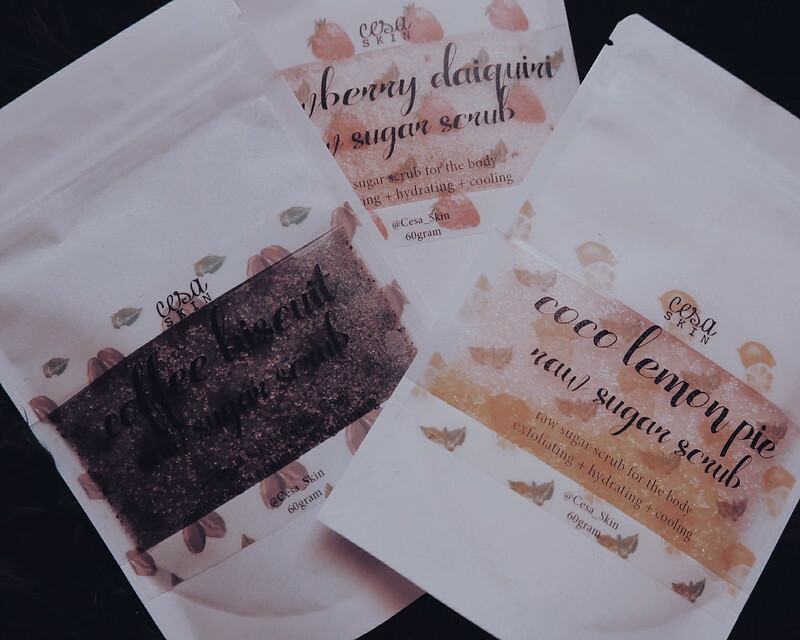 Cesa Body Scrubs come in different yummy scents! The best thing is that these are free from harmful chemicals and detergents. It is moisturizing too because of the coconut oil. Who ever thought of this innovation is so clever! We oftentimes lose a bar of soap whenever we use the common washroom (at the beach or hostel, maybe?). This is the reason I usually bring liquid soap. After use, we can just hang the rope soap and let it dry - instead of soaking it in the soap dish. I love that the Cesa Rope Soap comes in different yummy variants. Main ingredients include coco essential oils, menthol crystal, and aloe extract. I got a new favorite! The Biore UV Watery Gel (for face) and Biore Perfection Spray. 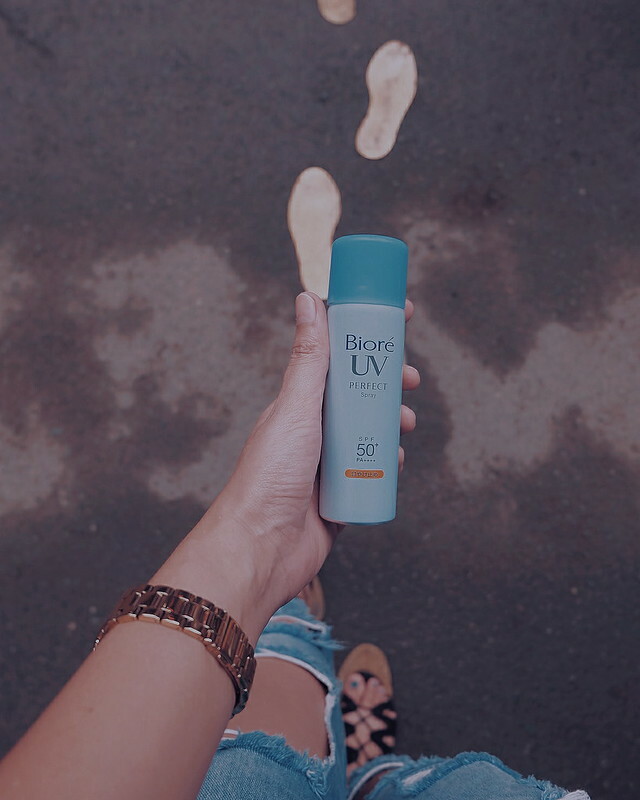 Biore is the number 1 sunscreen in Japan. Biore is very light, easily absorbed by the skin and is non-greasy. Beach or not, you can use these sunblock products. 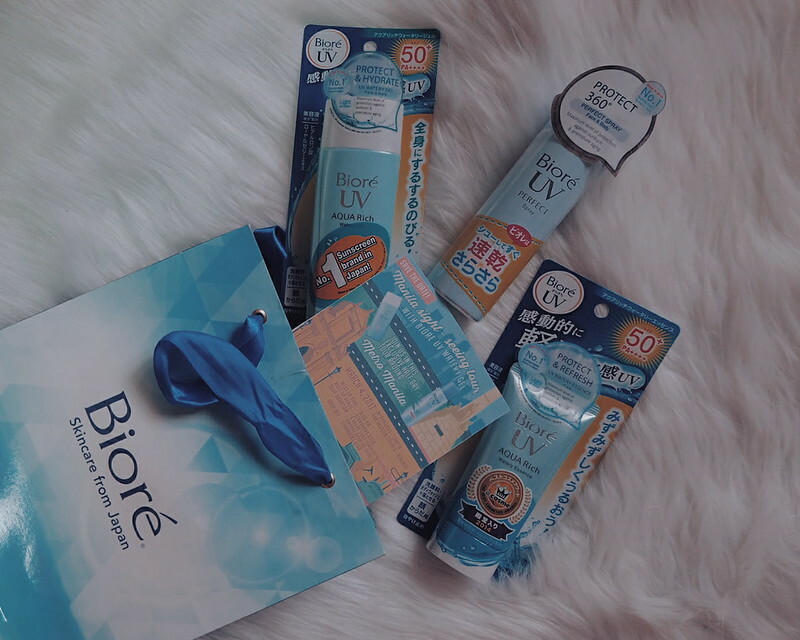 You can read my review of Biore products here. I always have problem with dry lips - be it cold or hot weather. 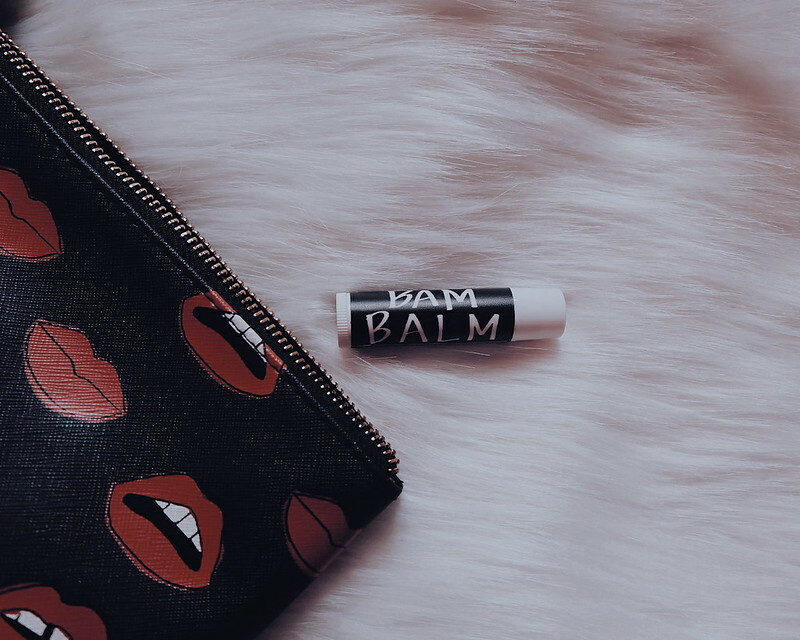 Thankfully, there's Bam Balm by Beach Born. It is ultra-moisturizing with peppermint oil to reduce fine lines and plumps the lips for healthier pink and youthful look. For beach and road trips, I do not wear expensive sunglasses. I chose funky and cute sunglasses that I can abuse :) I usually buy from Forever 21 and Mini So :) These sunnies cost around Php 300 to Php 500. Won't give you a heartache if you lose them or break them. Maybe we need a private conversation here :) But seriously, girls need to make sure that we are bikini -ready. Excited to try the Limited Edition Mulled Wine Wax at The Strip! I want to kick myself for not buying a good camera for my previous travel adventures. More than posting for Instagram (hey, follow me @ruthilicious), I enjoy looking back at old photos (especially ones that cannot be shared/posted online :p ). What good is an adventure if you don't share it with people you enjoy spending and wasting time with? 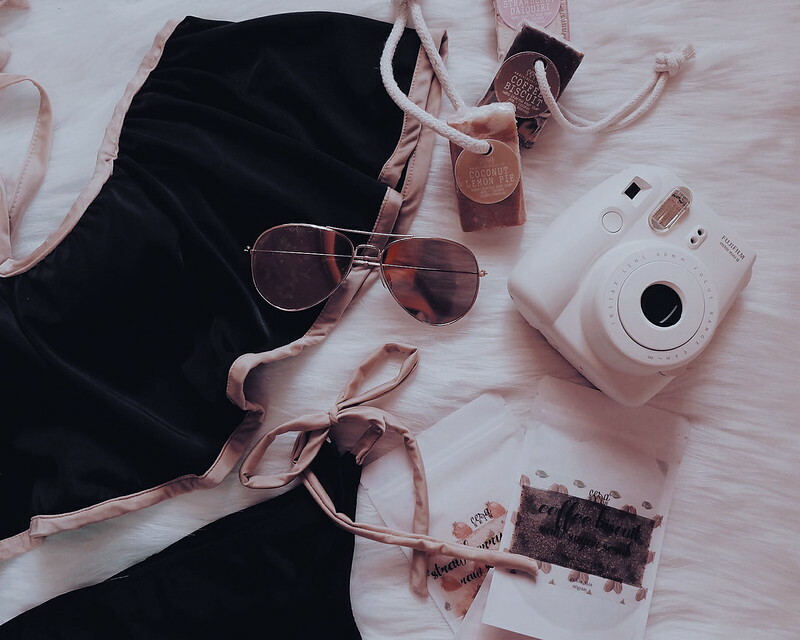 If you feel that these essentials are not sufficient for you to go bold and daring this summer, you might need to ramp up your personal style. One way to explore and take advantage of is the awesome deals offered by Groupon coupons. 23andMe provides DNA tests to check your background and ancestry. Interesting result might give you the edge to jazz up your personal style. What are your 2017 summer essentials? Comment below! Would want to learn from you too!